Bankruptcy laws for banks were suspended in the wake of the global financial crisis. However, an effort has been made to resume drafting the law. 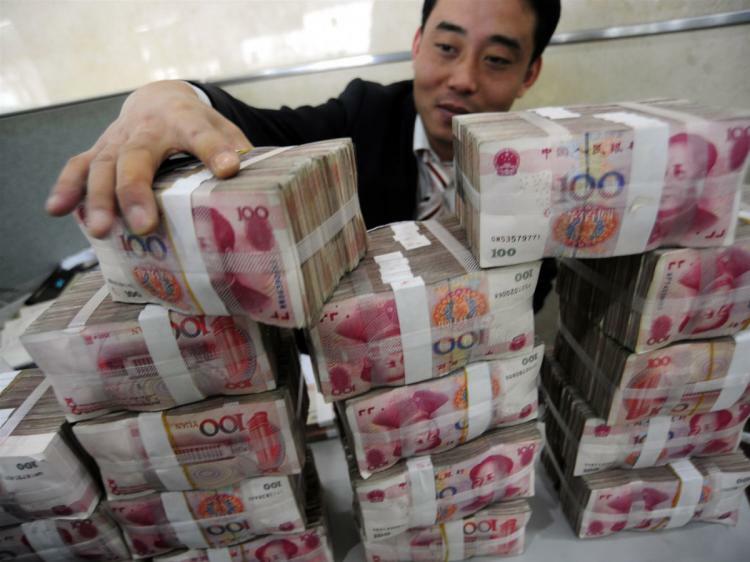 China is renewing its focus on creating a set of bankruptcy laws for banks due in part to the record amount of lending during the Chinese government stimulus plan. Corporate bankruptcy laws have existed since 2007 but there have been no specific bankruptcy laws targeted at Chinese banks. In 1999, due to a combination of multiple factors, the Hainan Development Bank went bankrupt. People learned that the Hainan Development Bank had purchased about 30 urban credit cooperatives that were laden with debt and were worried about the state of their holdings within the bank. A lack of depositor protection insurance also helped contribute to those fears. As a result, people started lining up outside of Hainan Development Bank branches to withdraw their money. The report did not specify how the new bankruptcy laws for banks would be different from current corporate bankruptcy laws. There has been some theories that the new bankruptcy laws concerning banks will be introduced with new regulations concerning bank insurance deposits, in order to avoid bank runs like with the Hainan Development Bank.